Shaklee Sports Nutrition products have helped Americans rule the podium–winning more than 100 gold, silver, and bronze medals! That’s more than most countries. These 3 products, Energy Chews, Performance, and Physique used before, during, and after your workouts, will help you train smarter, recover faster, and perform better. Shaklee also has done the tests to back up their claims. Sustained energy, long-lasting hydration, and more complete recovery; the results speak for themselves. 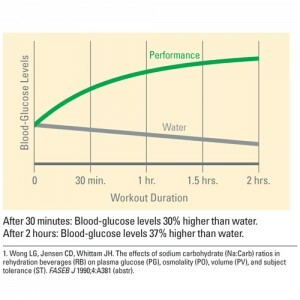 Wong, Jensen, and Whittam showed that Shaklee Performance maintained plasma glucose levels 37% higher than water. Performance helps to replace lost electrolytes without the use of high fructose corn syrup, artificial sweeteners or colors. We heard Eli Bremer speak last year at the Shaklee Global Conference in Washington DC. One of the things he loves about Shaklee is he never has to worry about an unsafe or band substance in the Shaklee products. (Shaklee does over 100,000 tests each year so they are safe for everyone). The following video is of Olympic Athletes that are part of the Pure Performance Shaklee team. Team Captain is Eli Bremer. Maryann Donnelly is a great example of how well these products work, Maryann and her husband Skip are avid athletes and bike hundreds of miles each week. Maryann has competed in many Triathlons, an Iron Man in Hawaii, hiking, climbing and many other activities that push the body to its limits. Maryann now competes in cycling races, one of the races I remember in the fall of 2010 she competed with 75 women and finished 6th. What was amazing about this race she had not trained as hard as she normally does due to some injuries, yet when she checked the times. The cyclists that finished before her were less than half her age, she will be 55 years old this year. One of her favorite quotes I like is. When I go riding I can make the men cry :-). This is significant and as you can see on the graph to the right, the results were maintain for 2 hours. 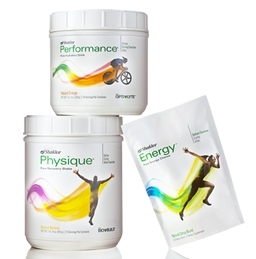 Since most of us workout for 90 minutes or less, Shaklee Performance will meet all your sports nutrition needs. 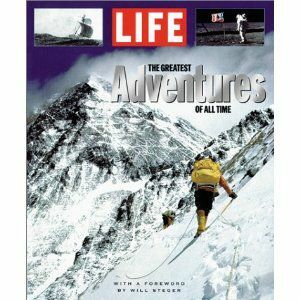 There are some of us, however, that workout for multiple hours, well over the 2 hour mark, and Shaklee has an answer for this athlete as well that I will explain in the next post. As far as recovery, athletes have tried numerous concoctions from chocolate milk, to coffee spiked with protein powder, and almost everything in between. 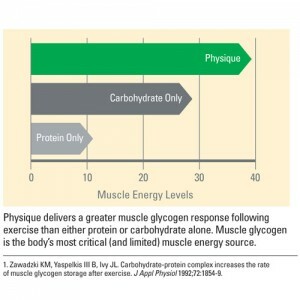 Shaklee Physique has taken the guess work out of recovery and again they have the tests to back it up. Whether you are an elite athlete, weekend warrior or someone that wants to have optimal health. Every Shaklee product comes with a 100% money back guarantee, Shaklee guarantees, safety, potency, performance in every single product. were powered with Shaklee Products! Before – During and After your workout.